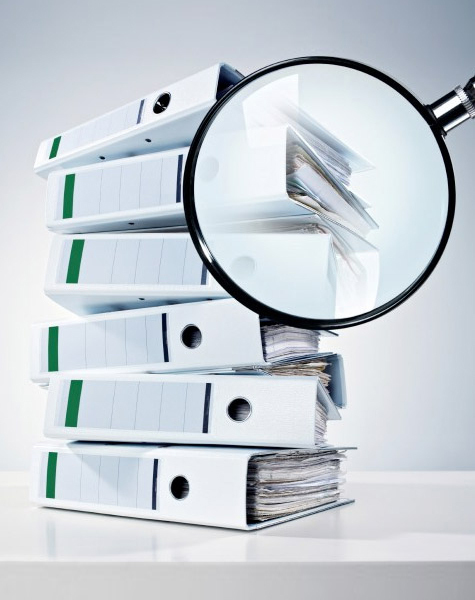 Find out how Direct Source Wealth can help you, today! Join M.C. Laubscher and Direct Source Wealth is this exclusive webinar which covers how to be your own bank using real estate as your investment vehicle. Kira has a wealth of experience from the world of investing in real estate, equities, venture funding, and much more. 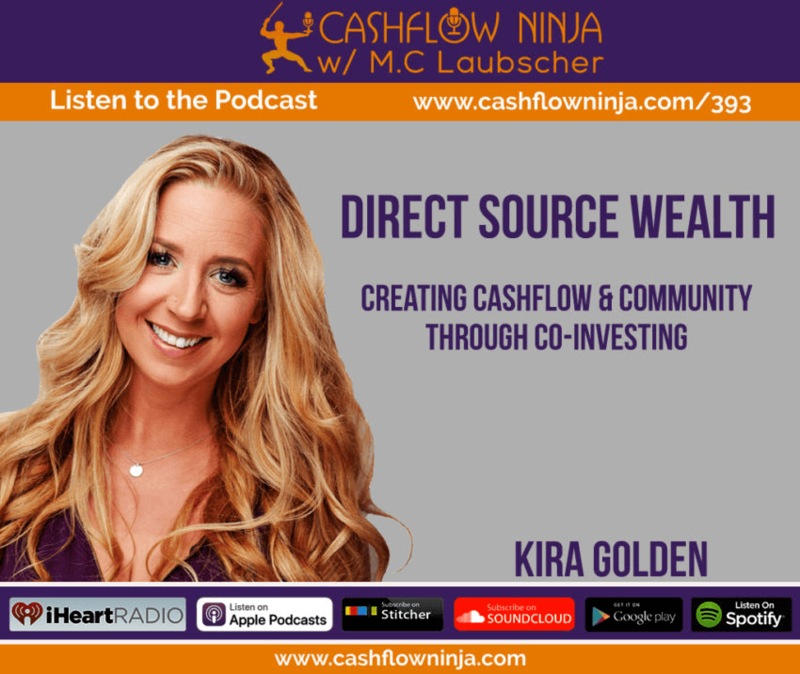 The most valuable thing Kira has received from investing is financial freedom. She is able to work as much or as little as she would like while spending time as a homemaker and mother. 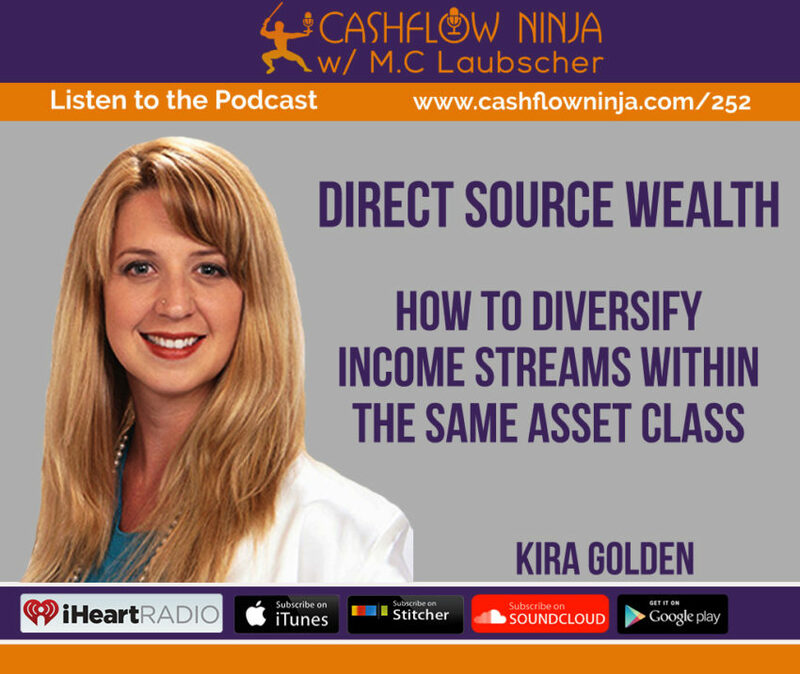 Kira discusses financial freedom and how to live the lifestyle you choose. Learn new creative ways to increase your cash flow on this Podcast. Don't put your future on hold! Give us a call today for a complimentary, no-obligation, strategy session with one of our Senior Relationship Managers (a $295 value).